8 pages were found with this tag. In this episode, Ricardo discusses how you can decompose a program into the respective projects and their components. He uses the example of a Course or Degree being divided into disciplines and classes. In the end, Ricardo addresses a fundamental question: Is a class a routine or a work package? Listen to the episode to know the answer. 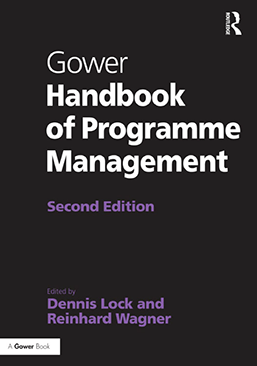 In this podcast, Ricardo talks about program management. He explains that the main objective of the program management it to group projects to obtain a benefit that would not be possible if treated singly. Ricardo also talks that the projects contained in a program have the same interest tactical, operational, and the same synergy. What is the real meaning of the word project? 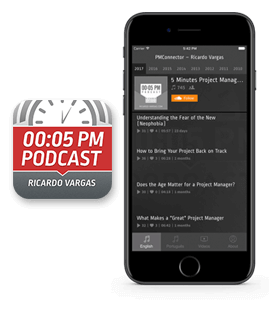 In this podcast, Ricardo Vargas address some theme requests about the concept of program management, as also the differences between project program and portfolio.